Precision agriculture technology is more than just another industry buzzword. The right tools can make a big difference to your workday – and you’re bottom line. 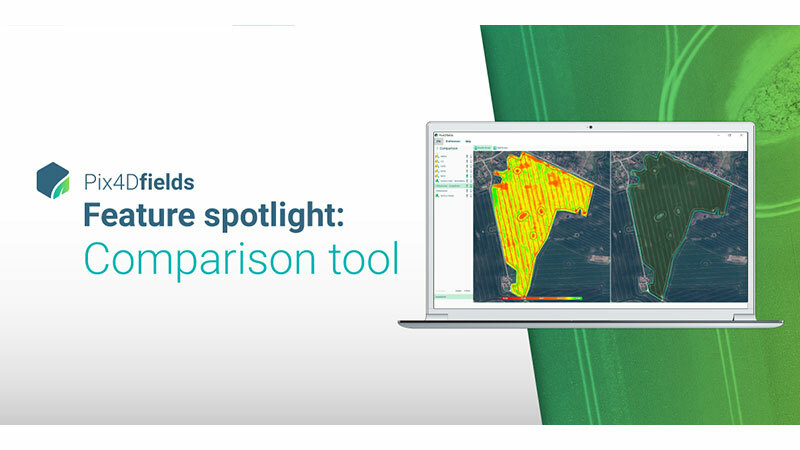 Whether you’re scouting and understanding your fields, validating an insurance claim or managing irrigation, a precision ag comparison tool can make the job easier. By presenting data in an intuitive and easy-to-use way, the Pix4Dfields comparison tool gives you a deeper understanding of your information.